Please plan to join the bimonthly Barron Park Senior Lunch group. It’s always fun with interpersonal conversation and also some lively discussions. All besides seniors are also welcome. Each of us have fun inviting others not listed here. 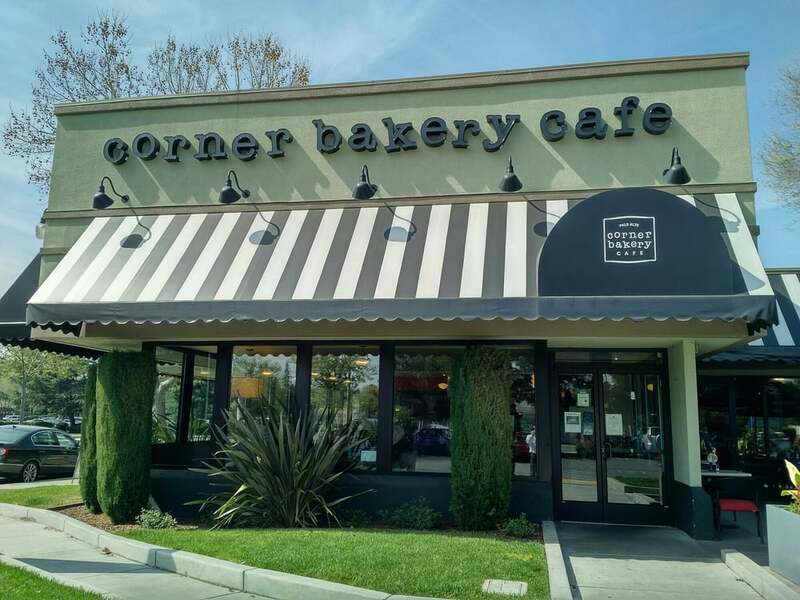 The Corner Bakery Cafe is at 3375 El Camino Real on the corner of Fernando with plenty of parking space either in front or behind the restaurant. The Corner Bakery is cafeteria style so we will each pay for our own lunch selection at the counter and they will deliver our order to the table. The prices are modest, there are no tips involved, and we even get a senior discount. If you want to look at the menu in advance, you can go to www.cornerbakerycafe.com. There will also be menus available when you come in to look over as you wait in line. The sandwiches are rather large, so you may want to consider a Combo of half sandwich with salad or cup of soup. Tossed salads are also large and most of us have discovered that the smaller size, Cafe, is very generous and just right. If weather is suitable we can “picnic” on their patio. Just show up is OK, although it would be good to know the likely number to arrange tables. Please RSVP. For anyone needing a ride it could be arranged. The interactions are always fun and interesting so do go and enjoy. Please bring a name card.